We appreciate home-schooled student’s transcripts may appear different from traditional schools, but regardless of format freshman criteria are the same for home-schooled and traditional students. It’s important to note that standardized test scores may be more critically assessed to ensure future success as a Purdue student. 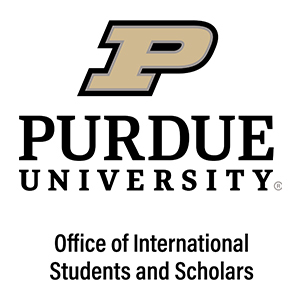 Be sure to send all your test scores directly from the testing agency to Purdue. Although parents/relatives are often home-schooled student’s teachers/counselors we encourage references to be submitted by non-family members such as coaches, employers and/or college professors. Letters of recommendations are not required for an application to be considered complete but are highly encouraged.